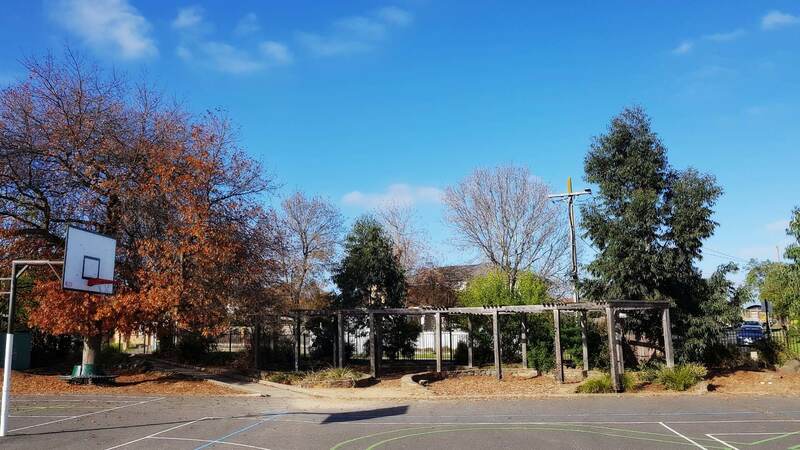 Kerrimuir Primary School was opened in 1959, when this part of Box Hill North was developing from orchards into an outer suburb of Melbourne. The post-war baby boom was still progressing, leading to expectations of a continuing population growth. This resulted in the purchase of a large allotment of land on which the school stands. When the school opened the children were mainly from an English-speaking background and from single-income families. Over the next few decades the school developed a reputation for excellence in all fields. Today's school population includes children from a wide variety of backgrounds. The school now consists of three main buildings; two separate larger buildings, which were the original buildings of the school, and a new Senior School building. The two original buildings have recently been fully refurbished. External works began in 2018. The Multi-purpose room adjoins the Junior School building and we also have a stand-alone Art Room. 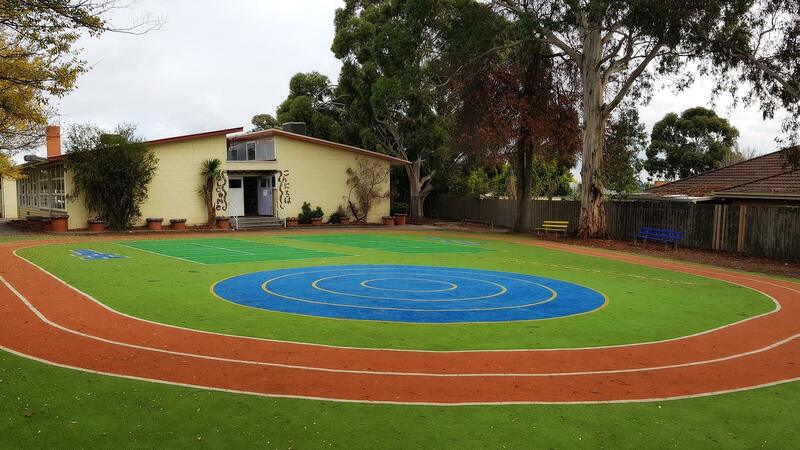 The large school grounds are well equipped for a range of recreational and sporting activities including a fitness track, large multi-purpose room and two fantastic adventure playgrounds. The school has established activity-based rooms for Japanese, Art, Performing Arts and a computer laboratory, with additional computers in classrooms. Computers are networked and are on the Internet and there are also Interactive whiteboards in every classroom. In 2010 we were named a Leading Practice school due to our excellent results. In 2015, we changed our Literacy focus to a phonemic approach, along the lines of Orton-Gillingham. In 2017, we began training teachers in MSL – multi-sensory learning, which suits all students, and is effectively improving results across the school. In Numeracy, we have been following a hands-on, project based Maths program for a number of years, with pleasing results. Our teachers are a fantastic group and work hard to ensure each child is appropriately challenged and supported. 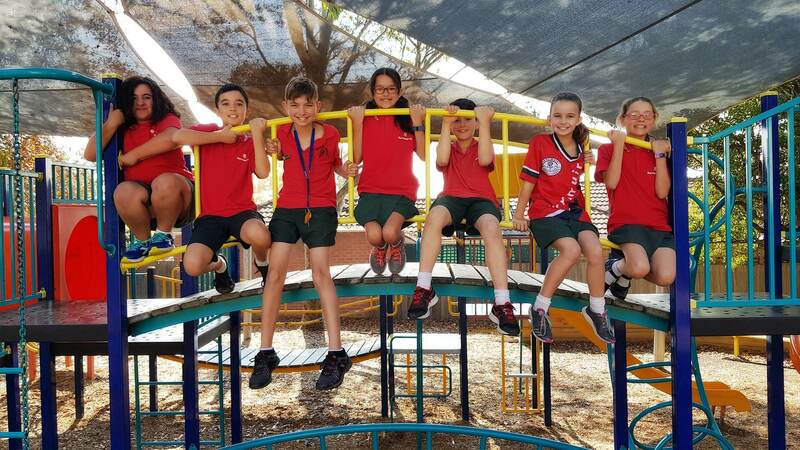 We are a true community school – parents often note the fantastic and positive attitude around the school. New school values were introduced after discussions with the students, the school community and the staff. We believe our school is a leader in innovative curriculum, computer related studies, Mathematics and English. 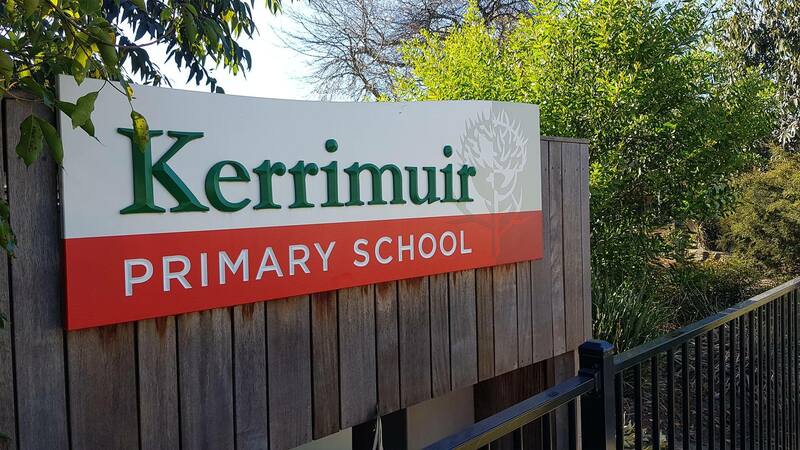 Kerrimuir Primary School is certainly a great place!